Did you miss the Bitcoin Opportunity? Electroneum is something not to be missed! Many people became millionaires because when the price of 1 Bitcoin was $ 0.25 and now it's about $ 4,800! How? Here is another opportunity ... WHY? For every $ 1.00 purchase you will receive 120 ETN coins! If you buy a decent $ 10 you will get 1200 coins! If on November 1st this coin goes to $ 1 a coin you just made $ 1200.00 !! 👉 Duncan Logan CEO of RocketSpace( a company that worth over 1 Billion Dollar), long time investor of Bitcoin and Etherium. But he said that #Electroneum will be the first ICO ever invested! 👉Big investors like Uber, IBM, Spotify and Hootsuite ..
👉Electroneum is the first currency to be created in the UK! 👉The easiest currency to be Powered by an App! 👉Focused on mobile gaming and the gaming industry will be massive! 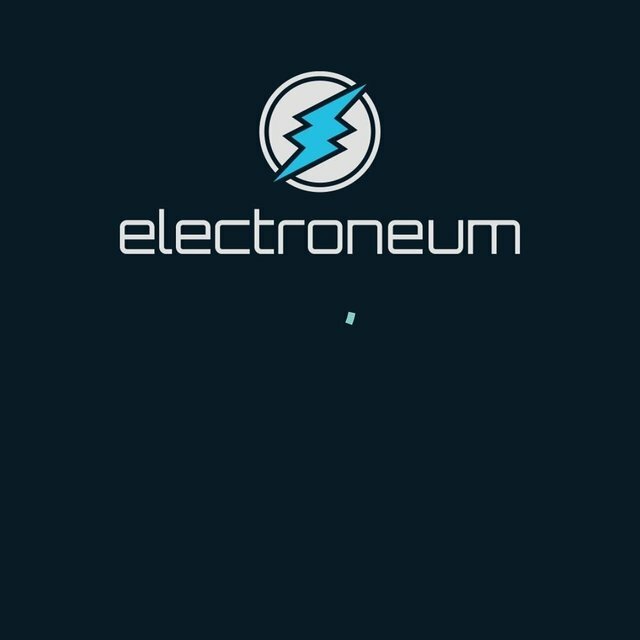 👉You can Mined Electroneum coin in your application by playing games! 👉A decentralized block chain with a centralized application! September 14 began to give coins, the 31 of October are closed with bonds! 110 coins for $1 (Bitcoin, ETH, USD CASH, EURO, BRITISH UK POUND) Accepted! " Good Post but at the bottom of post you say you have until tomorrow but state 31st October, I think that might be a mistake, hopefully you will edit it. I was meaning to look at this coin but forgot what it was called, thanks for reminding me. I think I will invest in Electroneum seems a really good ICO at initial views, but I have to do my in depth research.